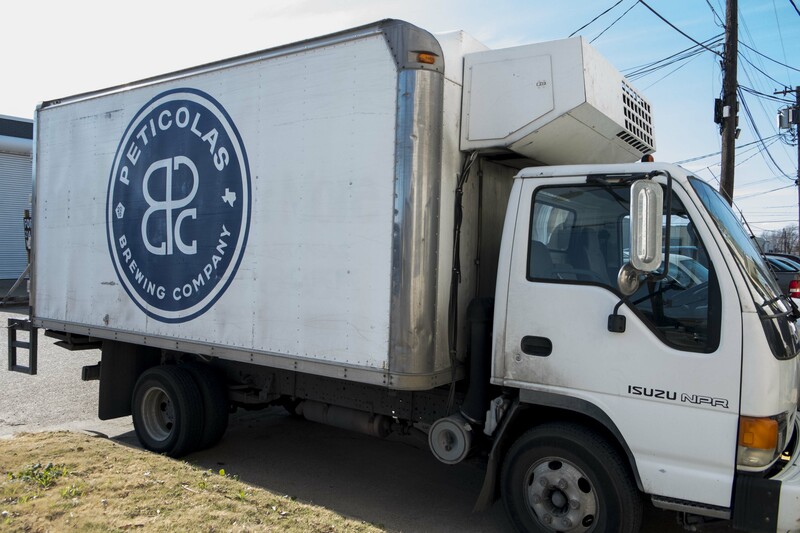 This past Saturday, December 28th, we visited with the great people at Peticolas Brewing Company during their 2-year anniversary. 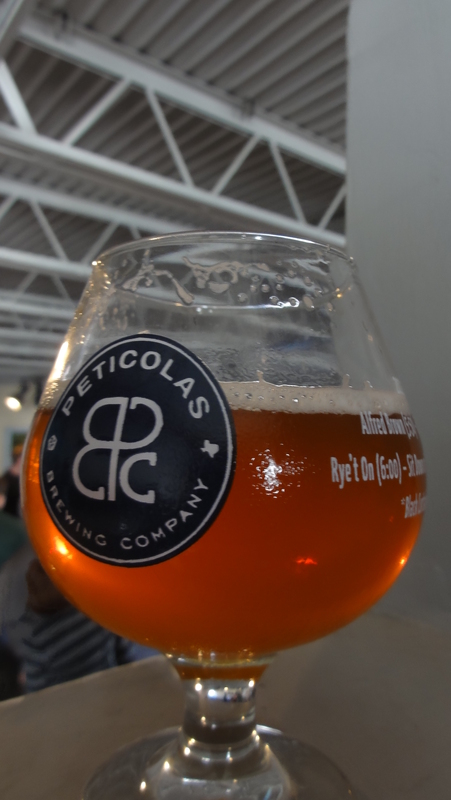 Peticolas Brewing Company was founded about two years ago (clearly) and is located in the design district just west of downtown Dallas, TX. The tour was open to the public, but quickly sold out at around 400 people. Owner, brewer, and lawyer Michael Peticolas was kind enough to let us tour the facilities, speak with the employees and volunteers, take photos, and get video interviews. We first met him at a bar just down the street from the brewery called Meddlesome Moth for the release of their first beer, Velvet Hammer. This 9% beer that ‘goes down smooth like velvet and hits you like a hammer’ came into the market with amazing reviews. 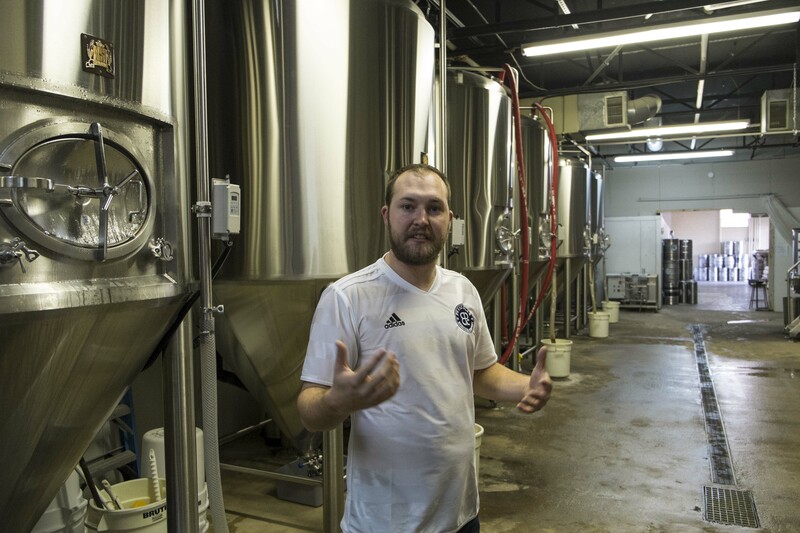 Since then, the beer has been married off to one of the Peticolas fans (Mrs. Ali Kay Hammer) and was also the inspiration to a love song written by BeerPedaler Tony Drewry. One would think that it would be difficult for Peticolas to make another beer that matched the quality of Velvet Hammer, but Michael has yet to disappoint. 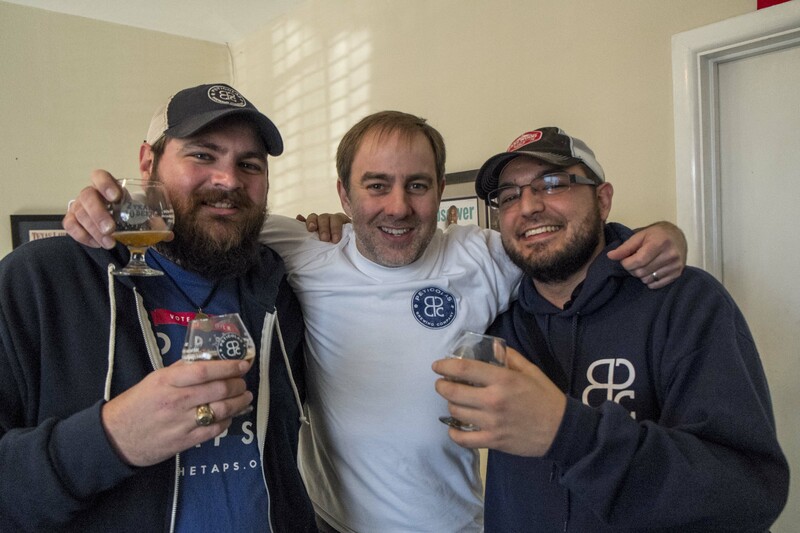 Less than a year after they opened, one of their other beers named Royal Scandal received a gold medal at the Great American Beer Festival (GABF). 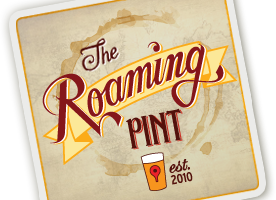 The family-oriented microbrewery that includes Michael, his wife Melissa, and three children has chosen to remain locally available and saturate demand before expanding outside of their current market. 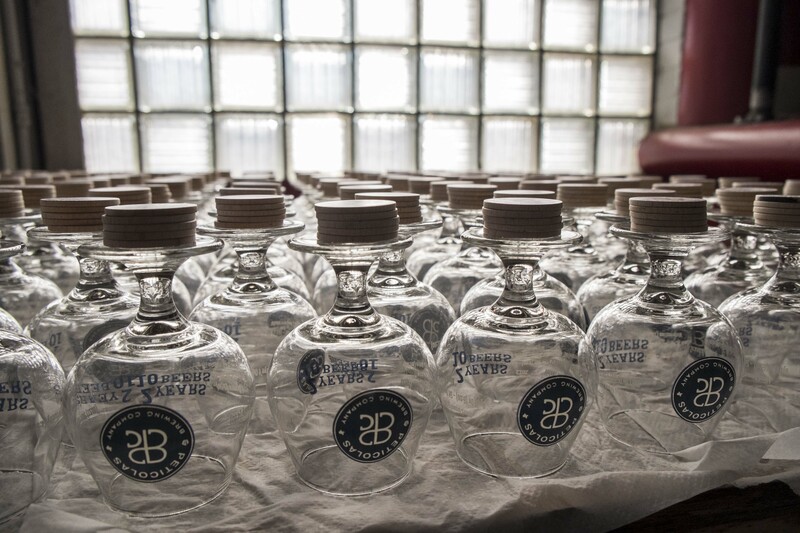 They have also chosen to self-distribute their beer in kegs and currently have no solidified plans of bottling or canning. So on to our experience… it was epic. The tour was planned well enough to where we did not have to wait in lines and could easily enjoy their 10 released beers as well as variations of them served from casks. We walked around in pure bliss sampling beers like Rye’t On in a cask with Chinook hops and the newly released Black Curtains stout. All of the volunteers were very happy to be there and could not be friendlier, including many of our close friends in the Dallas craft beer community. All-in-all it was the perfect way to kick off our year-long brewery tour and we’re looking forward to experiencing the growing craft beer scene all across America. 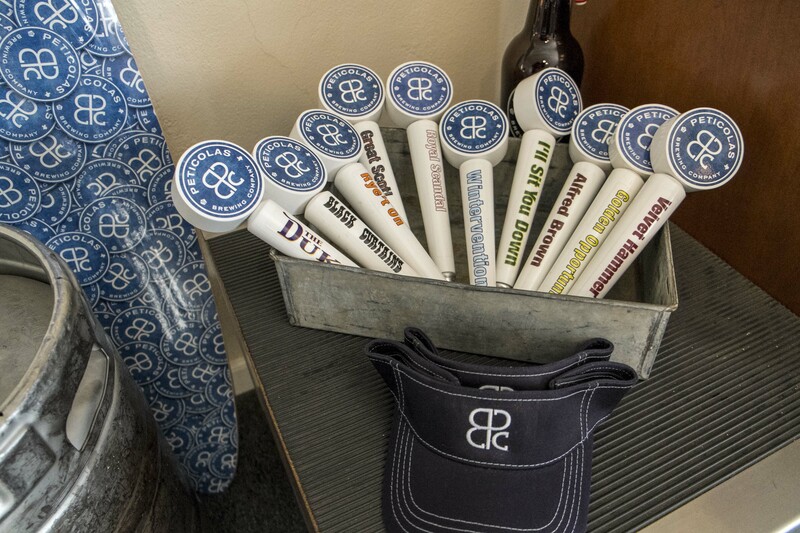 To see a full list of the beers we were able to sample, check out our Untappd account here. Will you be in Wisconsin? 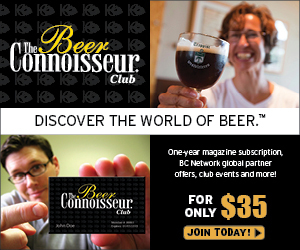 If so….New Glarus Brewery, Central Waters,Tyranena, Potosi,Wisconsin Brewing, to name few! !